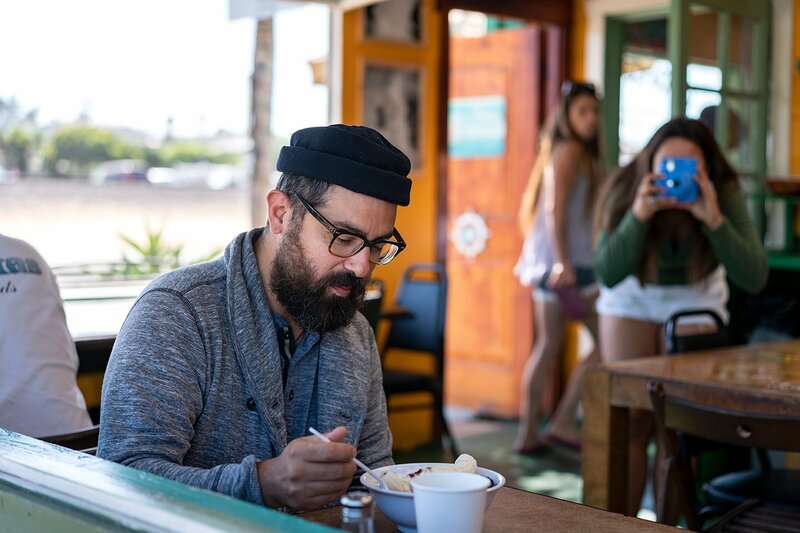 We followed Chef Andrew Santana around his favorite places to eat and drink in San Diego, and got some insider secrets about his favorite menu items along the way. 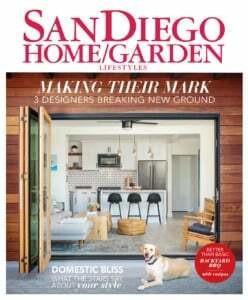 Andrew, a San Francisco transplant and California Culinary Academy graduate, used to be the chef de cuisine at Campfire in Carlsbad before taking over as executive chef at the newly revamped Charles + Dinorah (formerly EAT at the Pearl Hotel) where he introduced a seasonal menu with global influence. 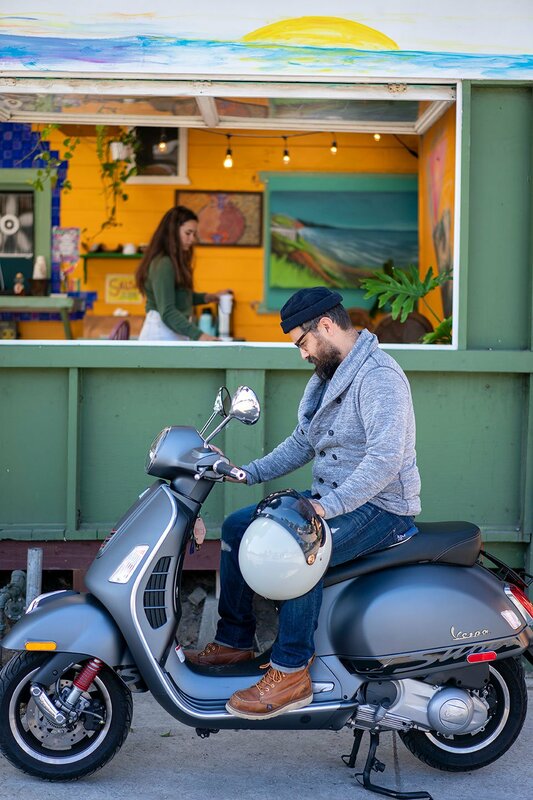 Chef Andrew Santana rode his scooter from his Mission Hills neighborhood to Mozy Cafe in Encinitas. For breakfast, we meet at Mozy Cafe, a roadside eatery with a beachy vibe in Encinitas. It’s been under new ownership since February of this year, but the menu’s stayed largely the same. “I like that it’s not the typical bacon-and-eggs breakfast spot,” Andrew says. He’s a fan of the insanity bowl, which combines black beans, brown rice, hummus, peppers, onions, carrots, avocado, salsa and cucumbers with Louisiana hot sauce and Sriracha; and the spicy Thai bowl, with tofu; but today he’s starting a little tamer with the acai bowl. Coffee: Steady State Roasting Co.
For coffee, we head to a place that can be a little tricky to find. 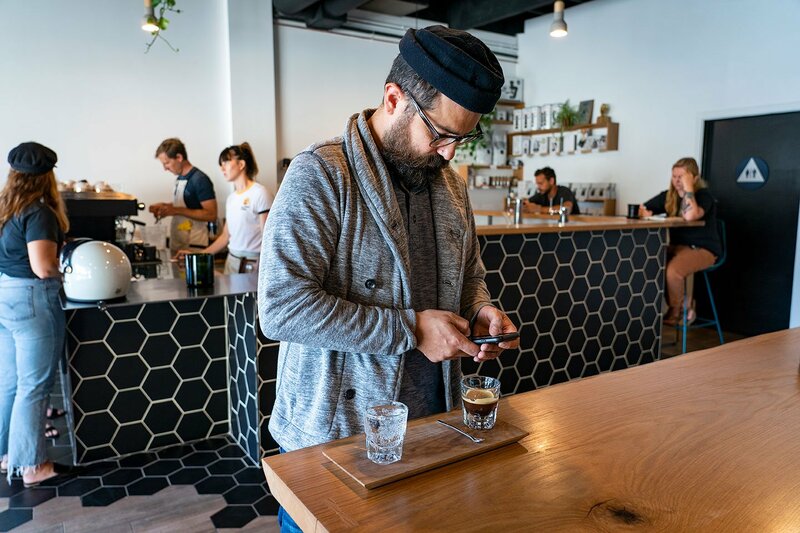 Tucked into one of the plazas near the intersection where State Street merges onto Carlsbad Boulevard in North County is Steady State Roasting Co., a small-batch roastery with a cool, minimalist design that prides itself on the craft and care of specialty coffee drinks. “I’ve never seen coffee taken to this level,” he says. Definitely order a shot of espresso for the presentation alone, he advises. Served on a beautiful wood board, the shot comes with a chaser (of sorts) of sparkling water, which is how they serve it in Italy. Andrew also orders an iced Chelba, an Ethiopian blend with lots of berry, banana and cacao notes. 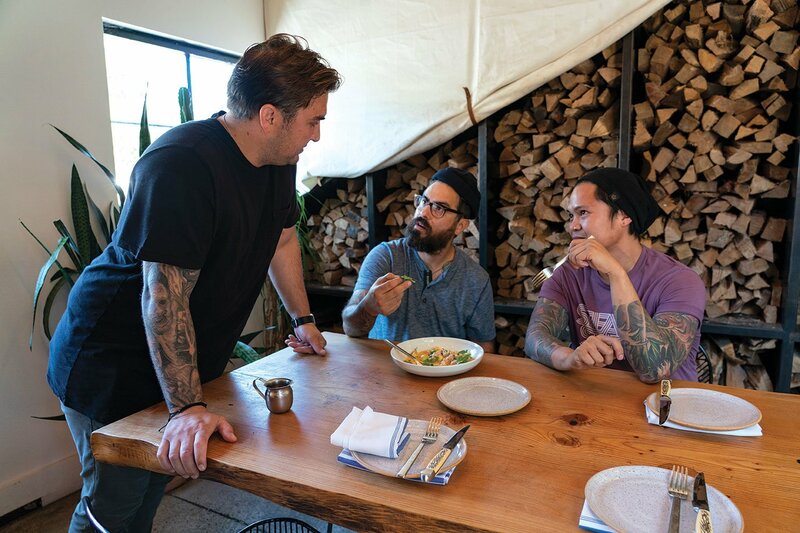 For savory pastries, Andrew can’t get enough of Wayfarer Bread, started by fellow Bay Area native Crystal White, who came from Tartine Bakery in San Francisco. 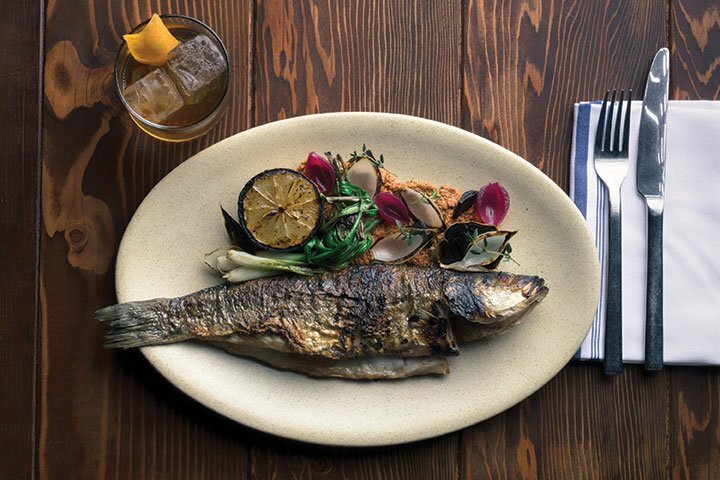 “I’ve created a dish [at Charles + Dinorah] based on her bread,” he says. It’s on his brunch menu, and you can get the toast with avocado, tomato and kale; peanut butter and house jam; or with albacore tuna, aioli and celery—all served on Wayfarer bread. “Besides the amazing loaves, the ham-and-cheese croissant transports you,” he says. 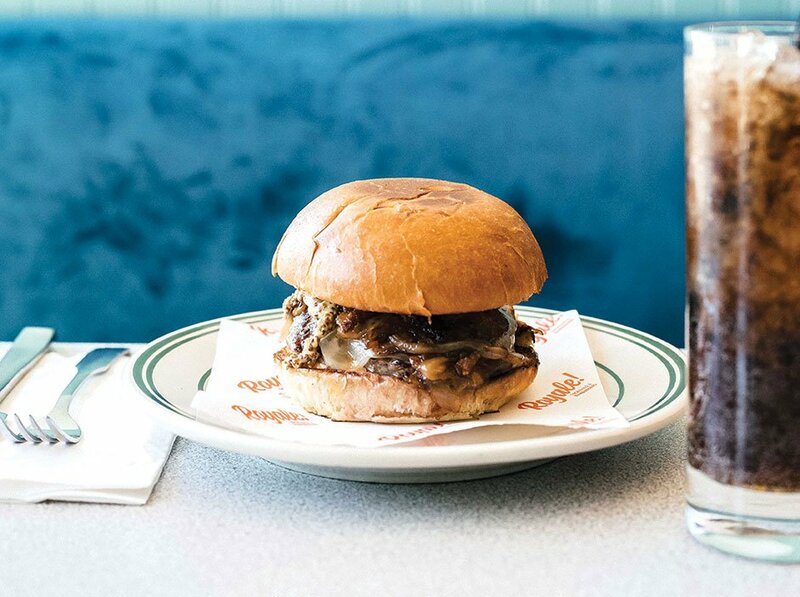 “There’s nothing like a good burger, and this place isn’t pretentious, it’s got a good feel and they make the classic with cheese perfectly,” he says of the creation piled high with bacon, Gruyère, caramelized onions, mustard, pickles and a special sauce. He says you can’t go wrong with whatever you pick on the often-changing menu. Today, old friend and executive chef Andrew Bachelier, serves him something off menu—a local white sea bass prepared with a bit of earthiness and heat, his take on a Peruvian-style ceviche. “This is inspirational,” Andrew says, devouring the entire bowl (after letting me taste, of course).